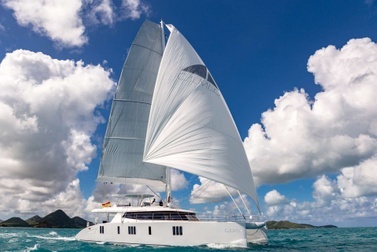 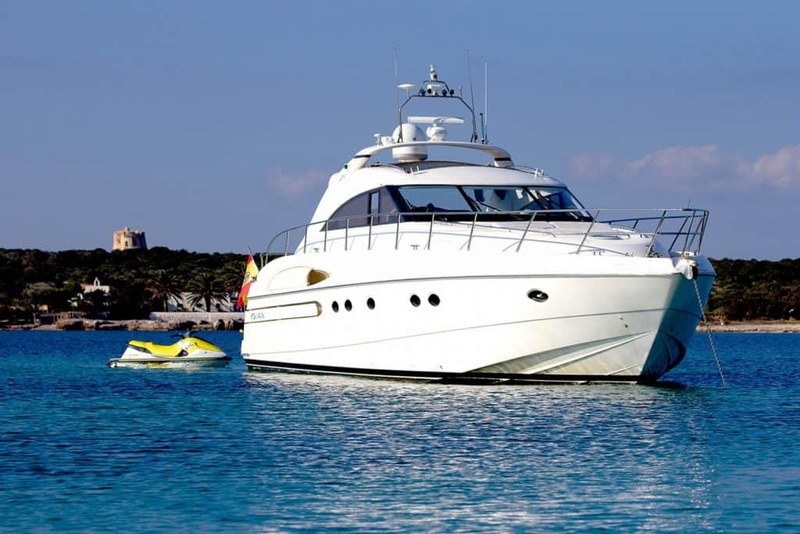 The Balearic Islands are a perfect cruising territory for luxury charter holidays, with their islands Mallorca, Ibiza, Formentera and Menorca, and they become increasingly popular. 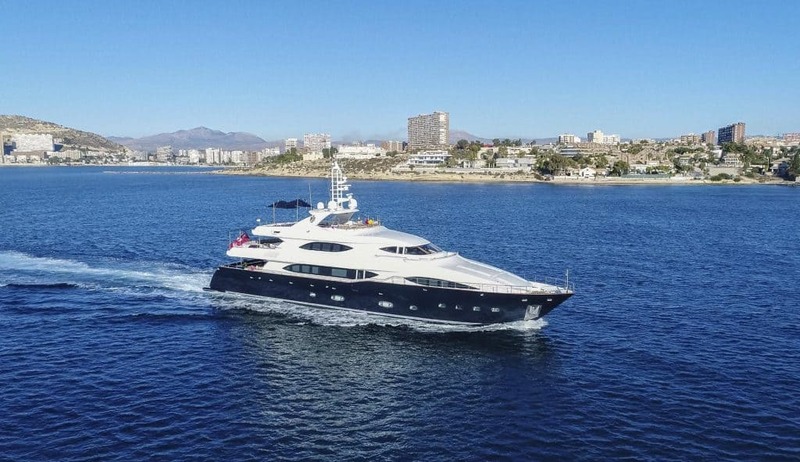 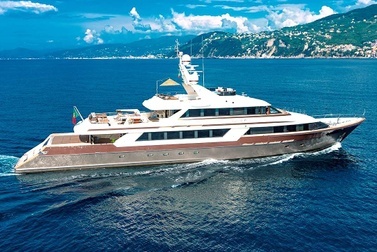 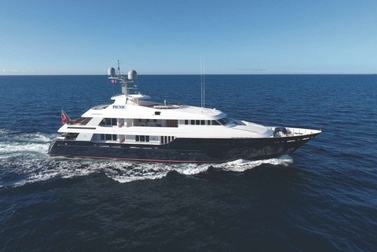 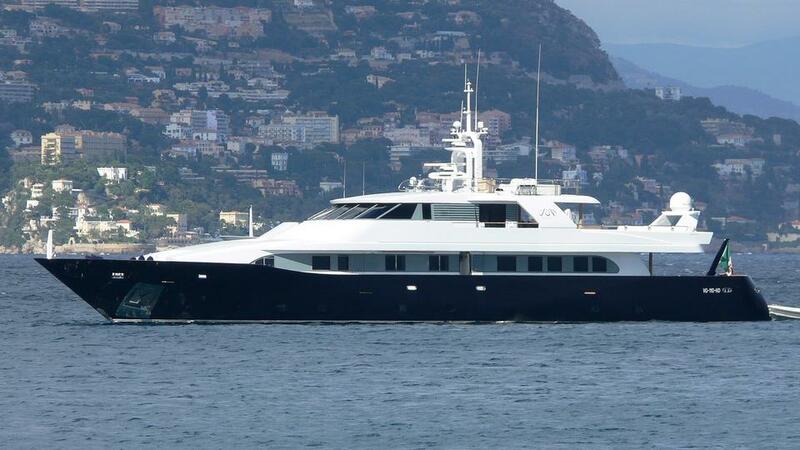 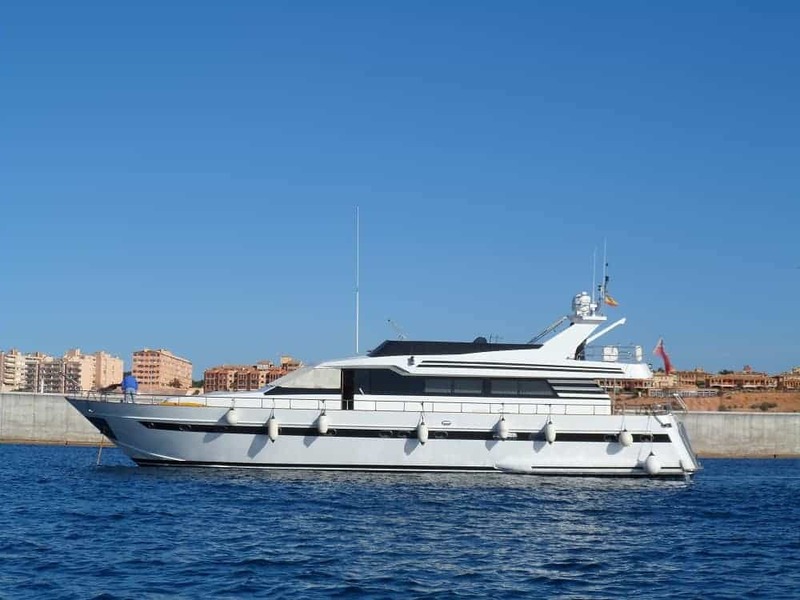 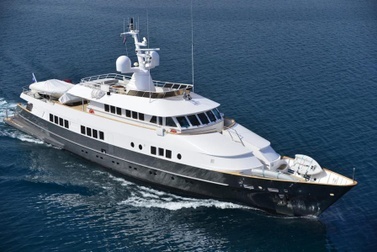 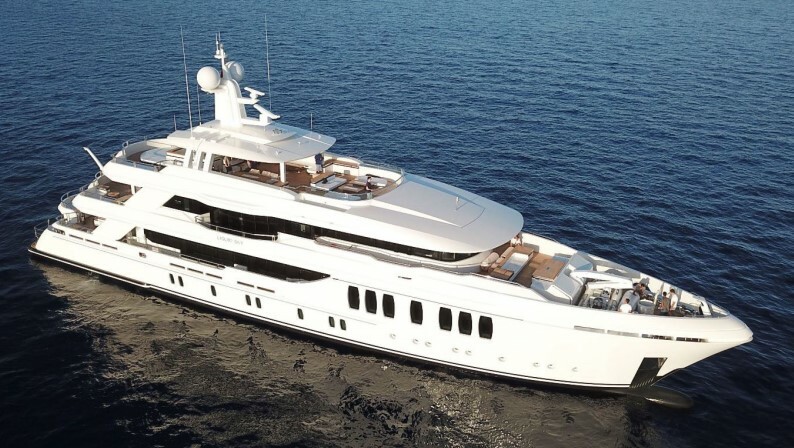 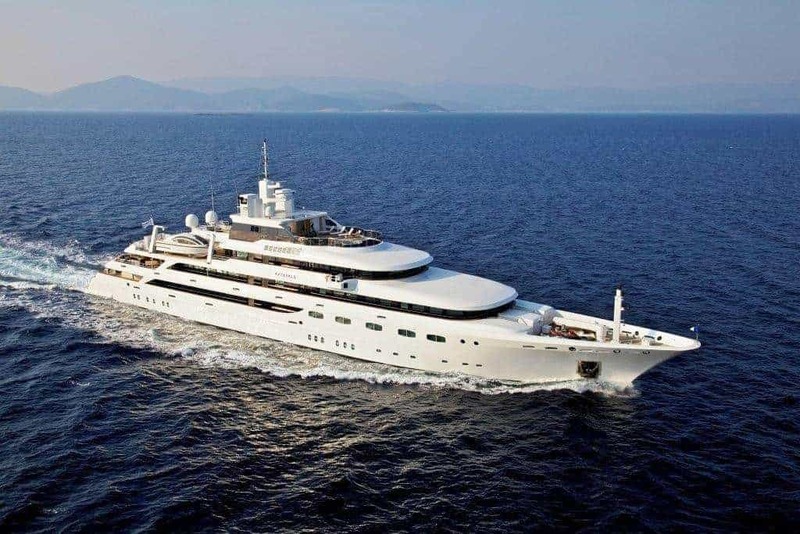 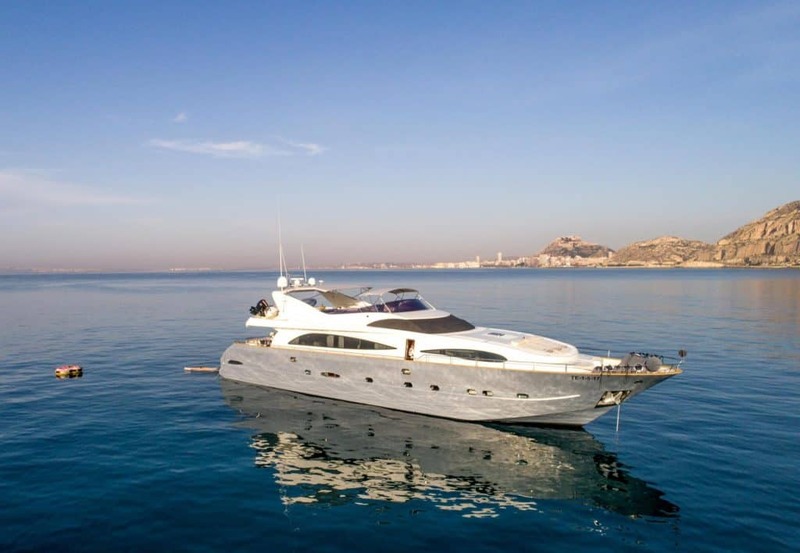 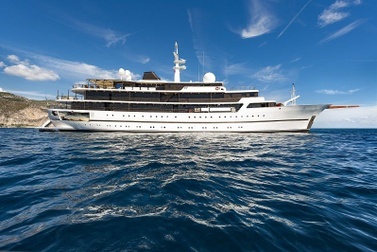 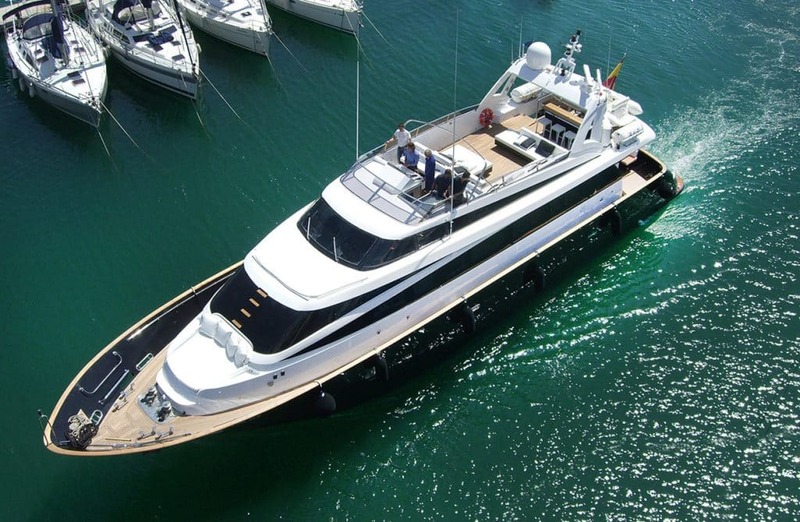 Although the Balearic capitol Palma de Mallorca has been one of the most important locations in the western part of the Mediterranean for the maintenance and refit of super yachts for a long time – business is booming – however, until 2014 the choice of luxury charter yachts was not spectacular. 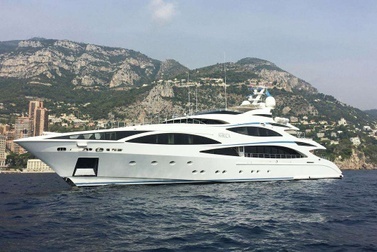 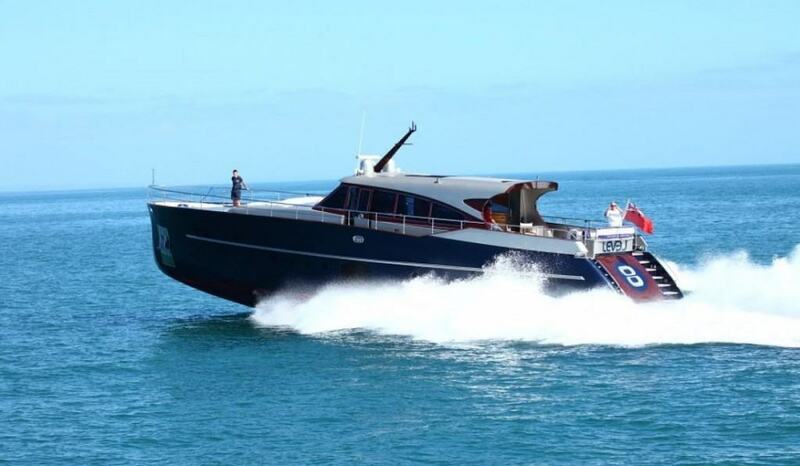 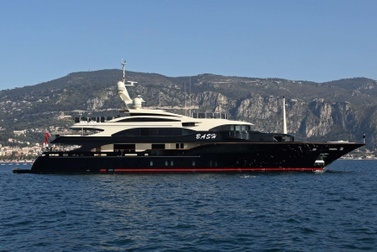 Not enough yachts had the until then very expensive obligatory charter licence. 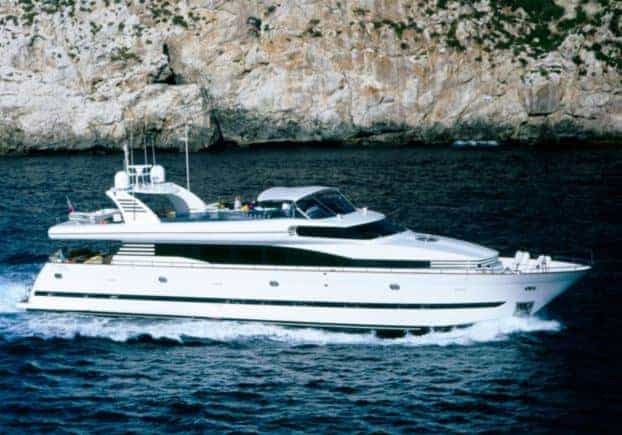 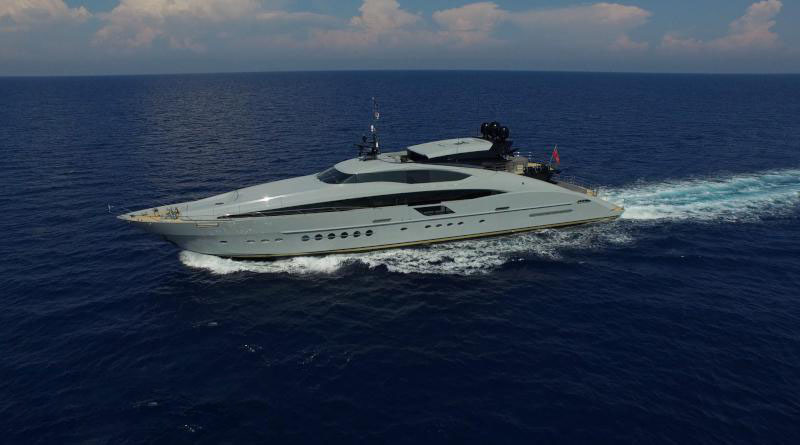 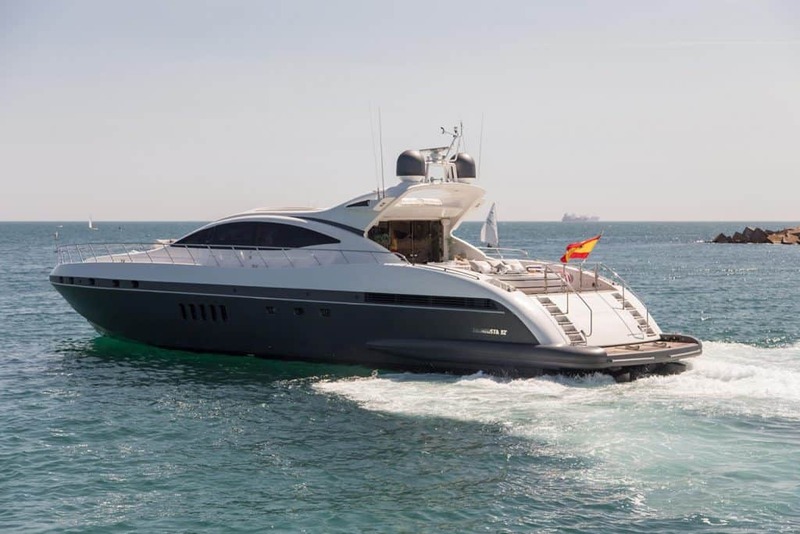 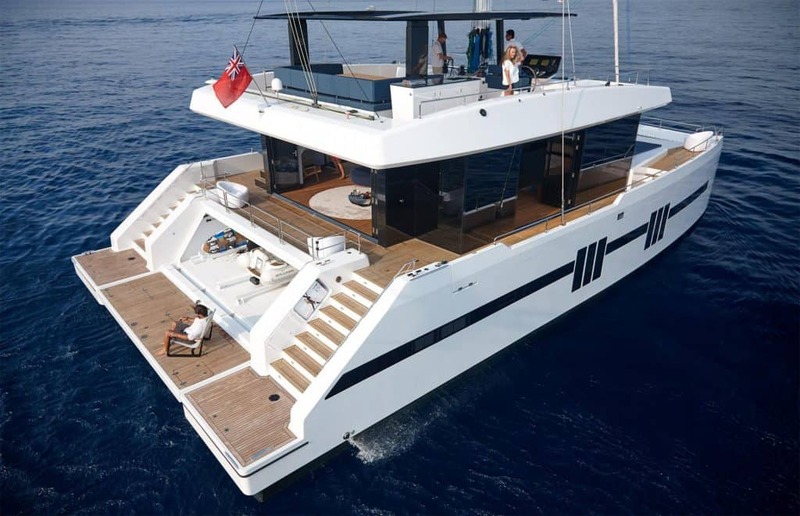 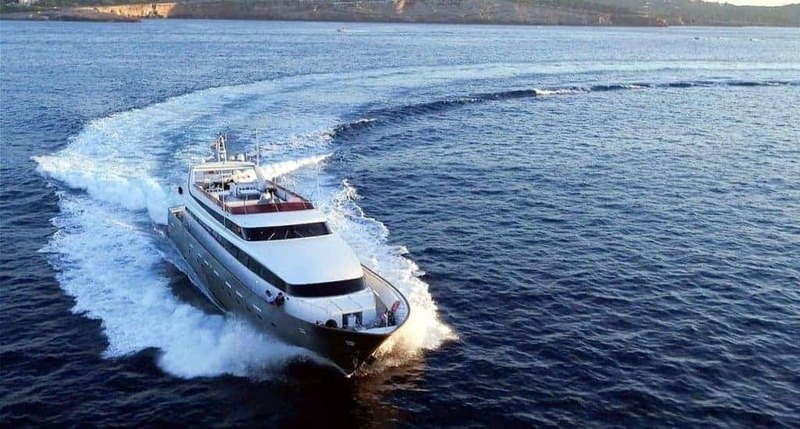 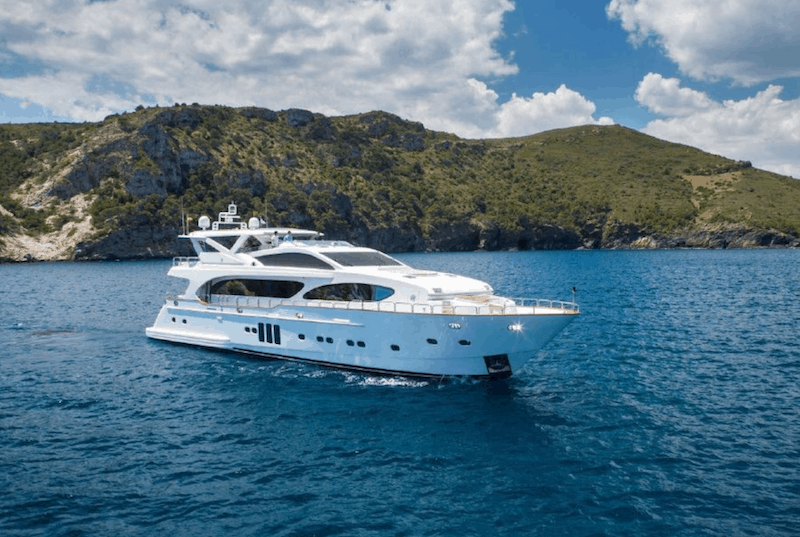 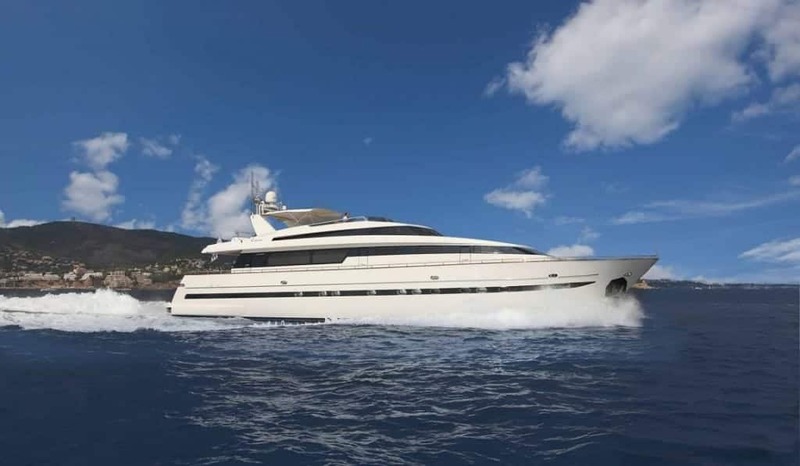 After a change in the law the fleet of luxury yachts and superyachts on the Balearic Islands that have the licence for luxury charter holidays in Mallorca, Ibiza and Menorca has been growing steadily, and now there are even mega charter yachts directly on the Balearics. 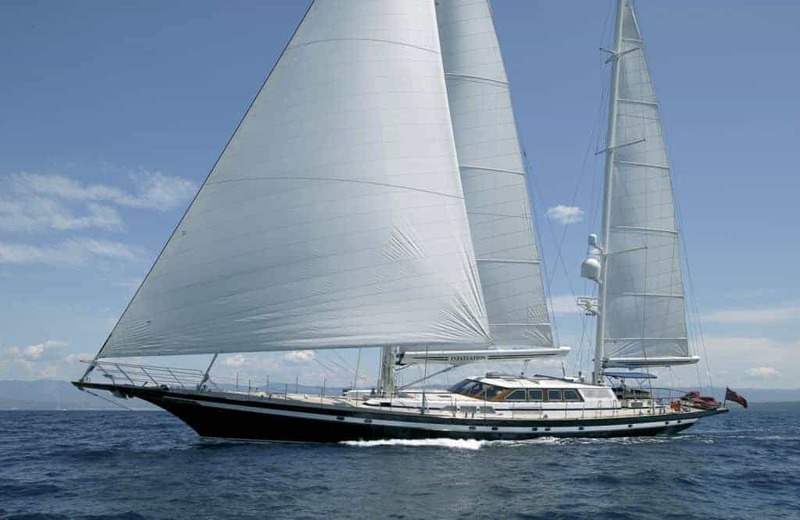 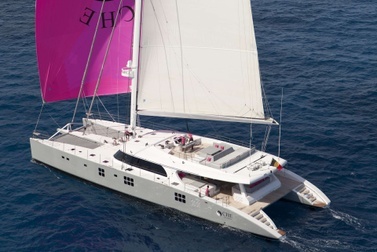 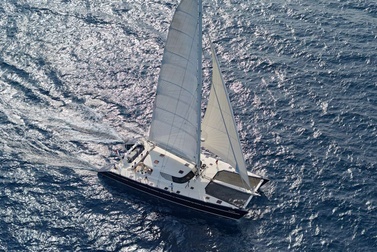 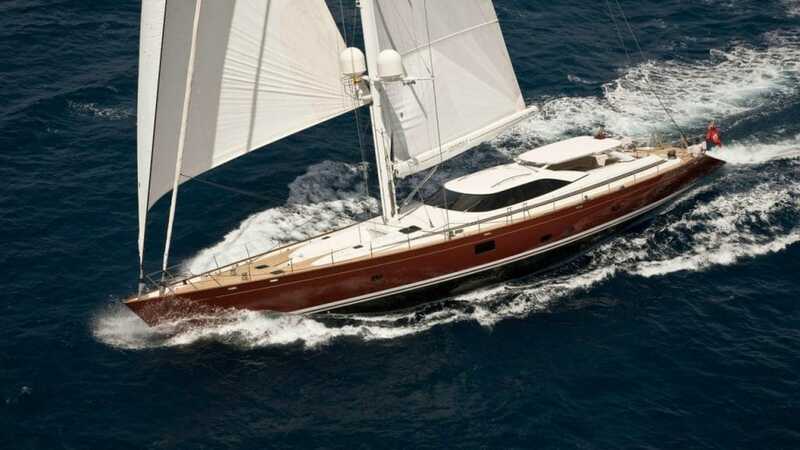 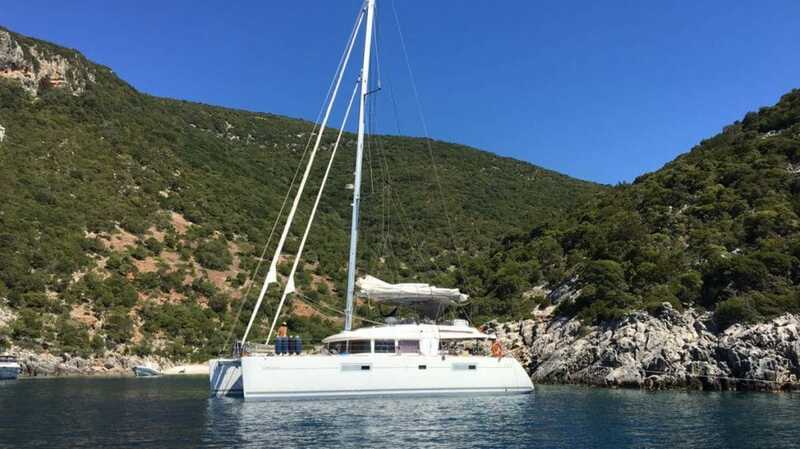 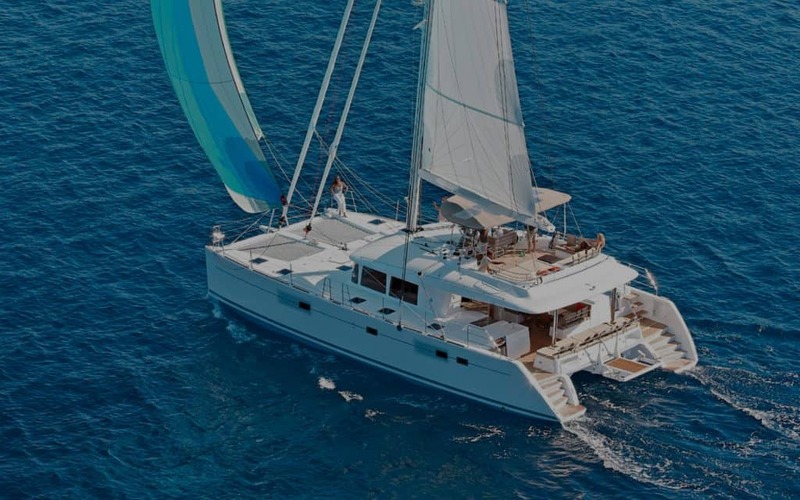 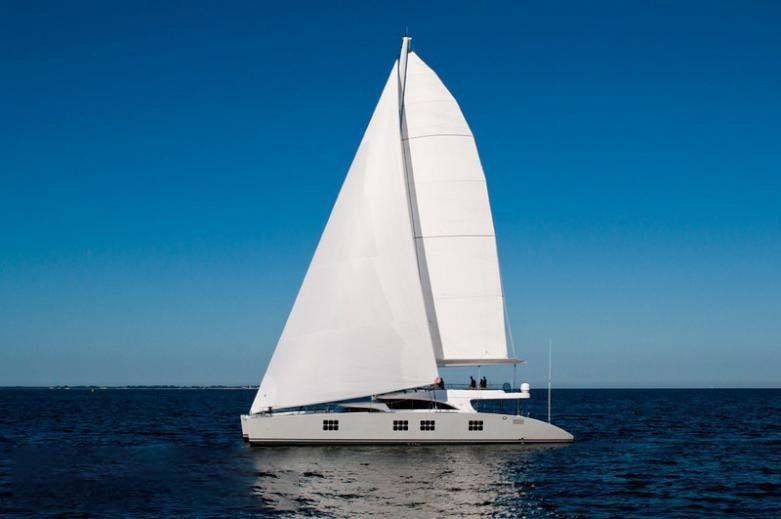 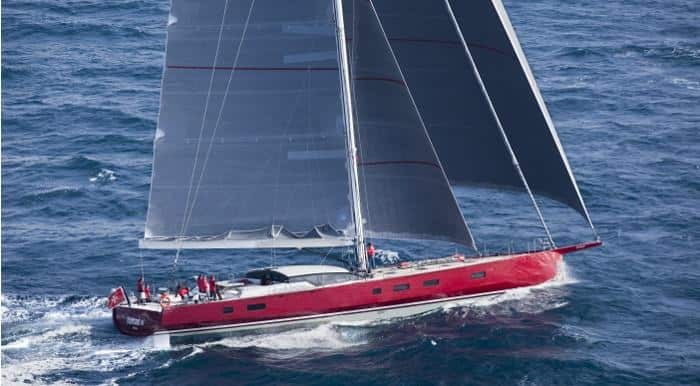 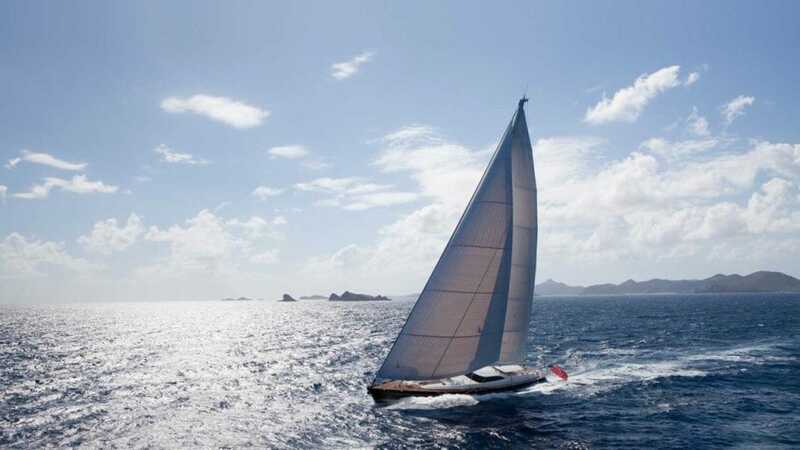 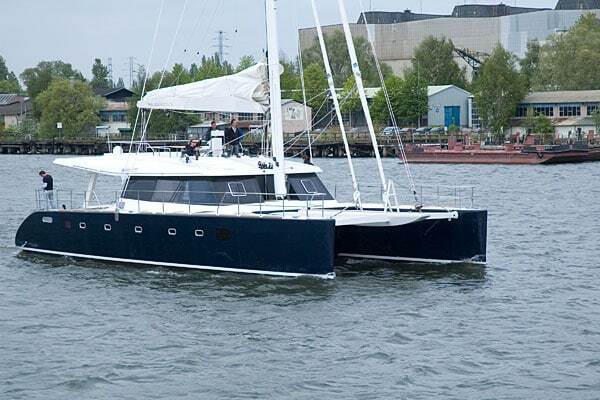 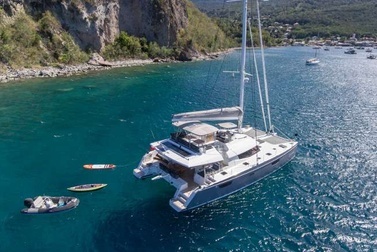 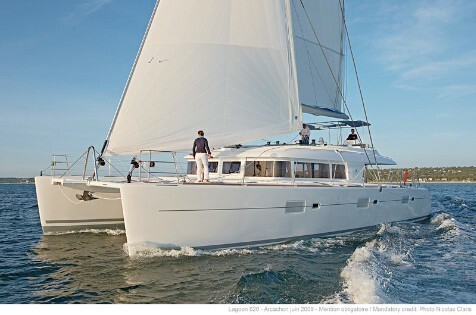 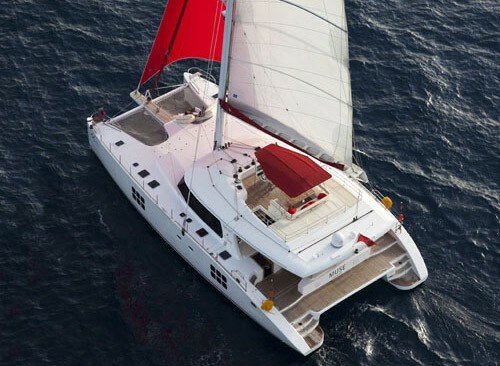 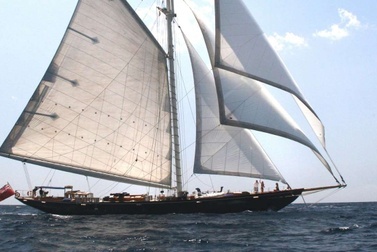 There is a large fleet of luxury sailing yachts and crewed catamarans for charter in Mallorca and Ibiza as well. 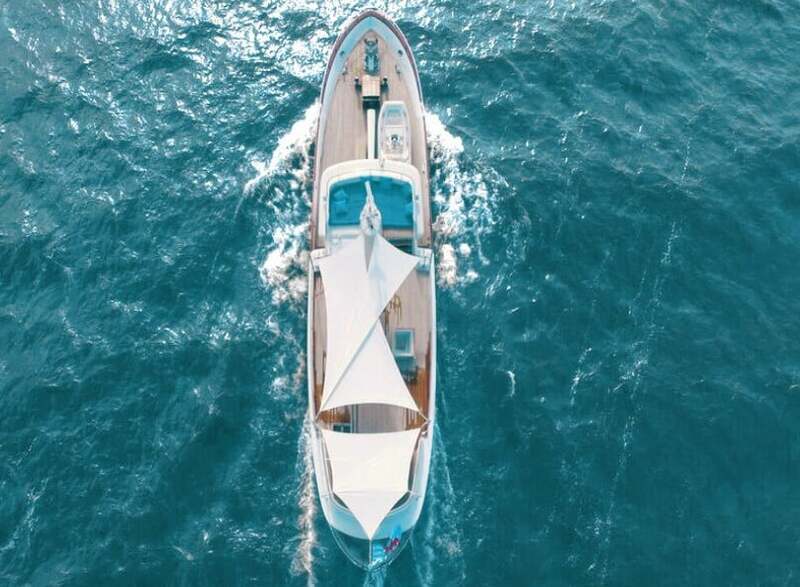 Arts and Culture in the historic Palma, high life with a touch of hippie in Ibiza’s old town, secluded bays, turquoise water, beach- and nightclubs, untouched nature: the Balearics offer a bit of everything. 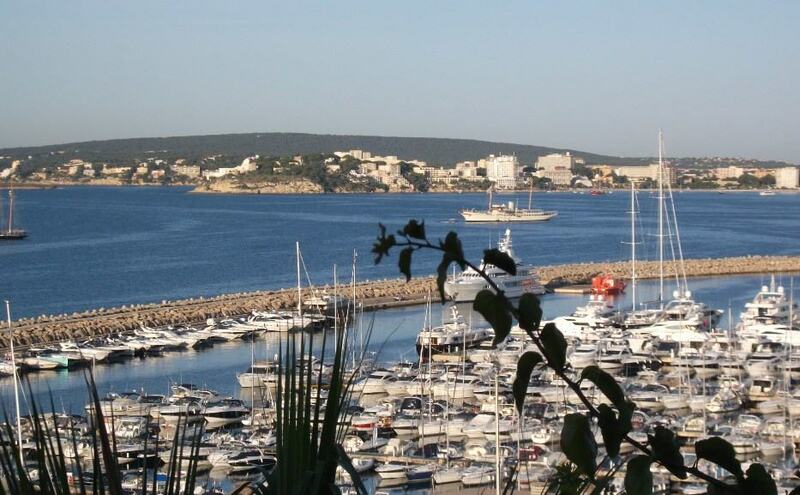 Classy harbours with glamour factor like Puerto Portals or Port Adriano invite you to stroll, just as small original picturesque fishing harbours do. 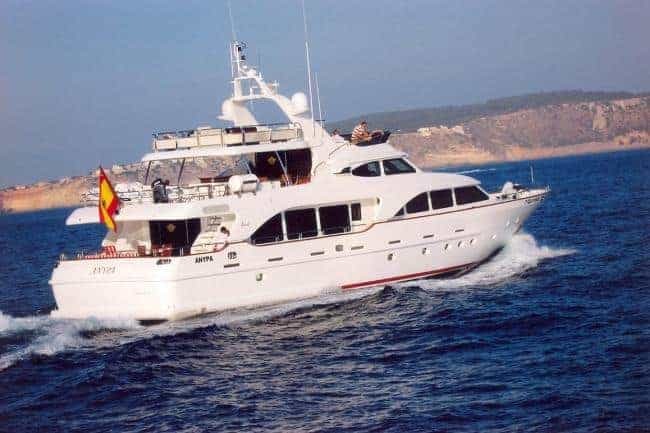 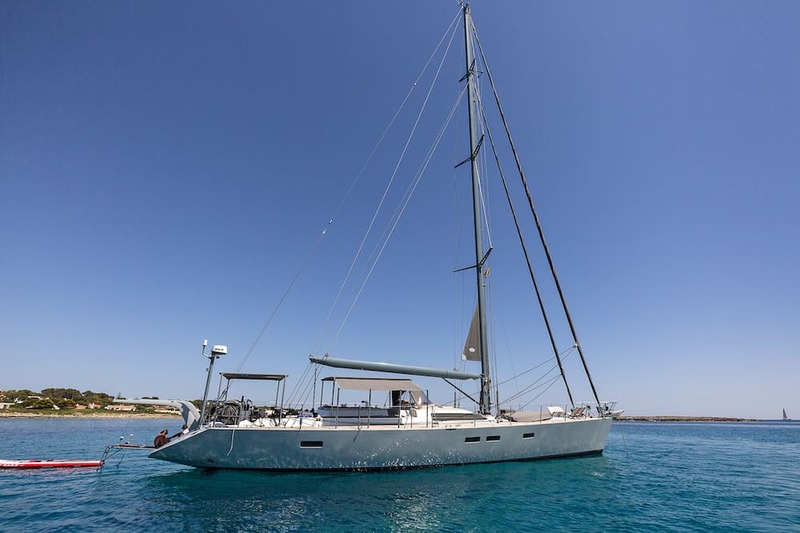 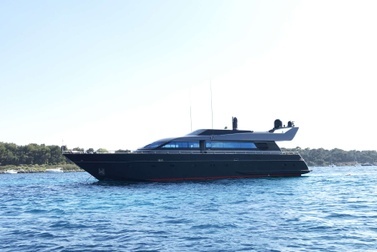 Dream beaches with south sea feeling, like Es Trenc on Mallorca, the beach of Formentera, or the small neighbouring island of Espalmador offer the best setting to lay at anchor with the luxury charter yacht and try out the water toys. 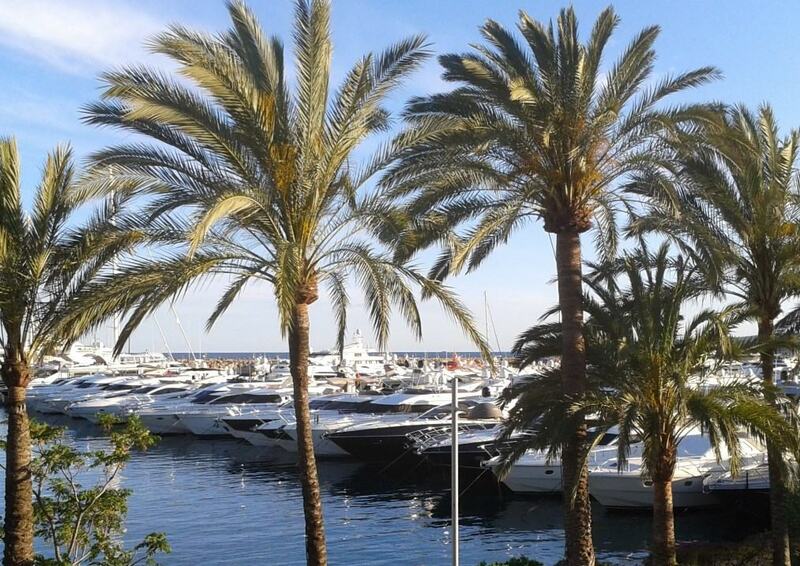 The shopping opportunities range on all Balearic Islands from designer fashion to Mallorca’s finest wines and other culinary specialties. 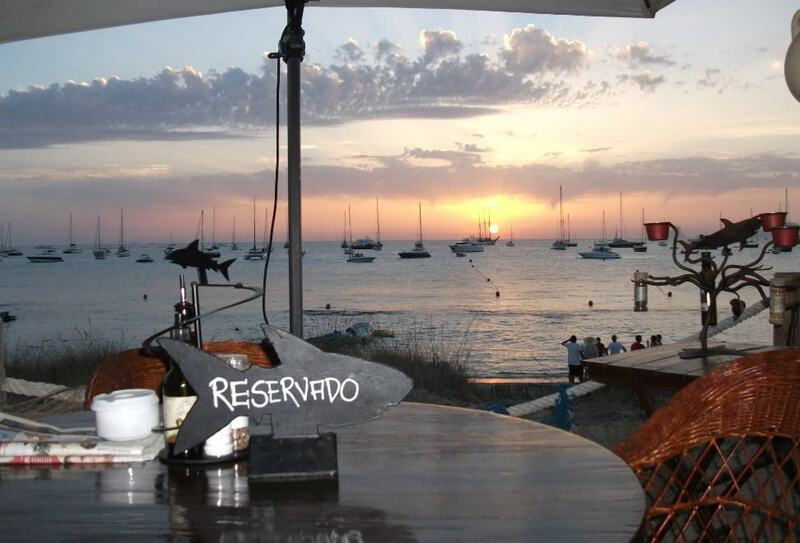 The Balearics are not lacking gastronomic highlights either – from fancy restaurants to the simple chiringuito on the beach. 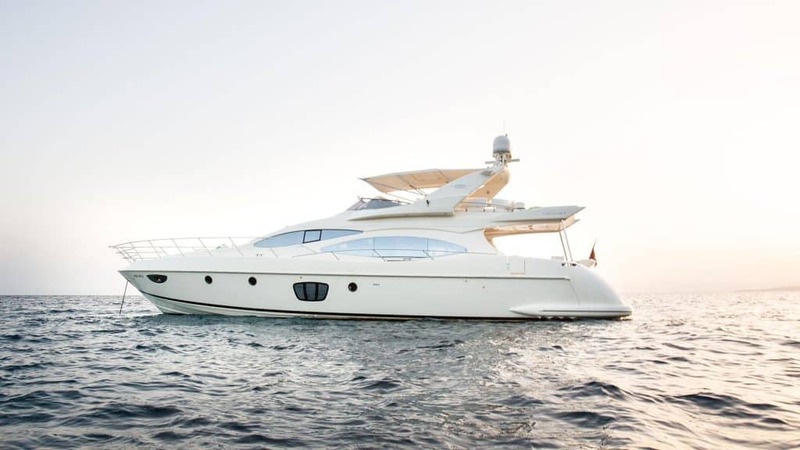 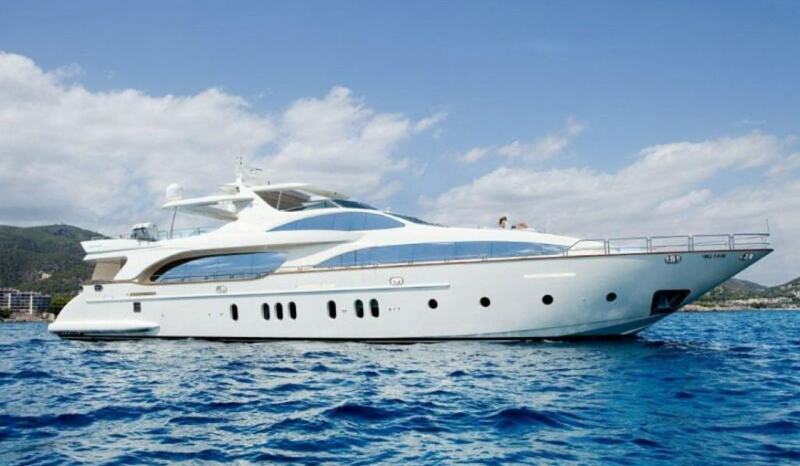 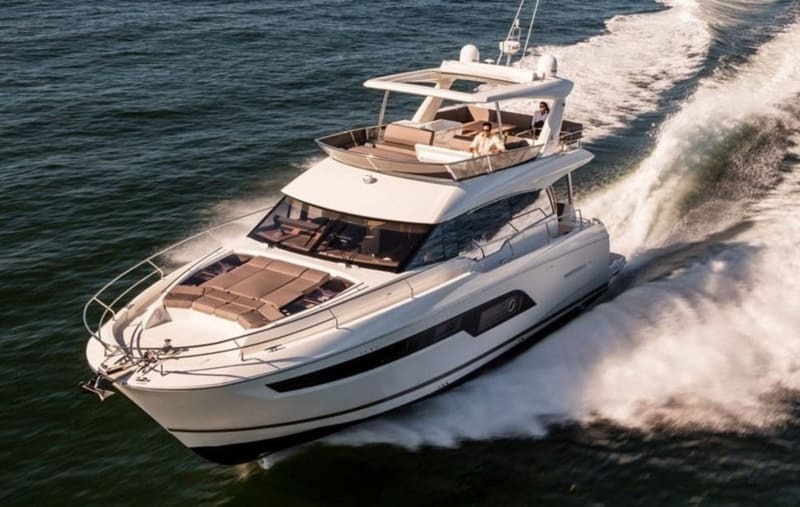 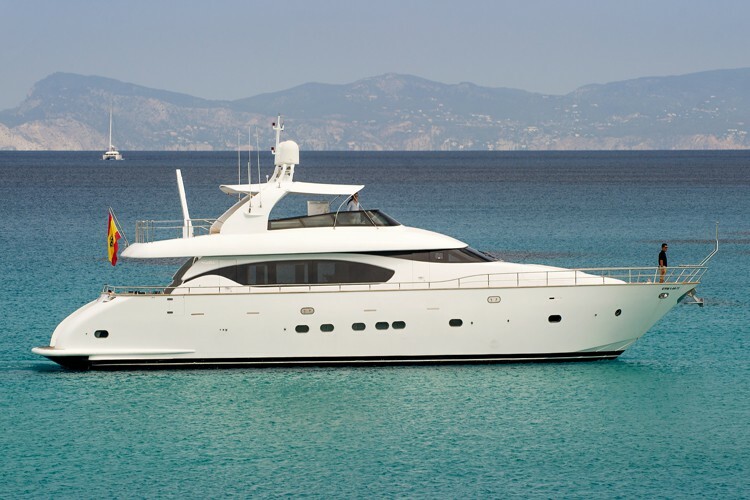 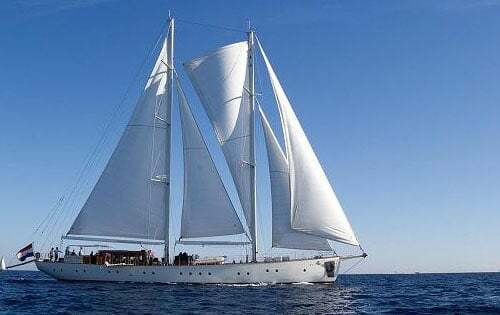 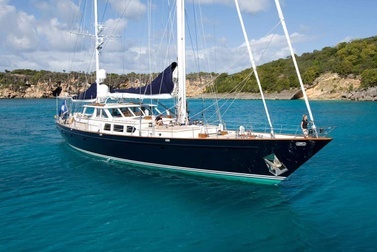 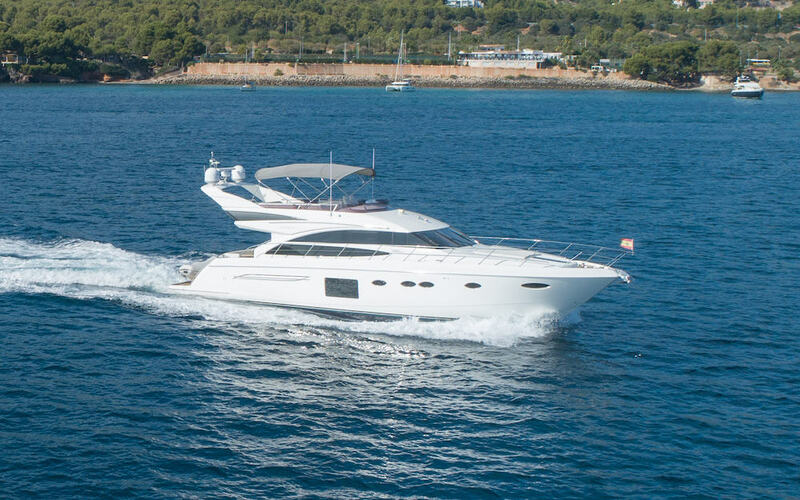 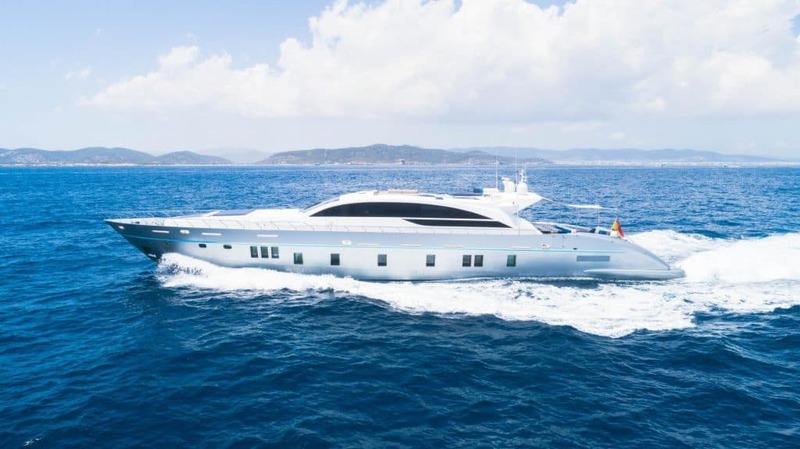 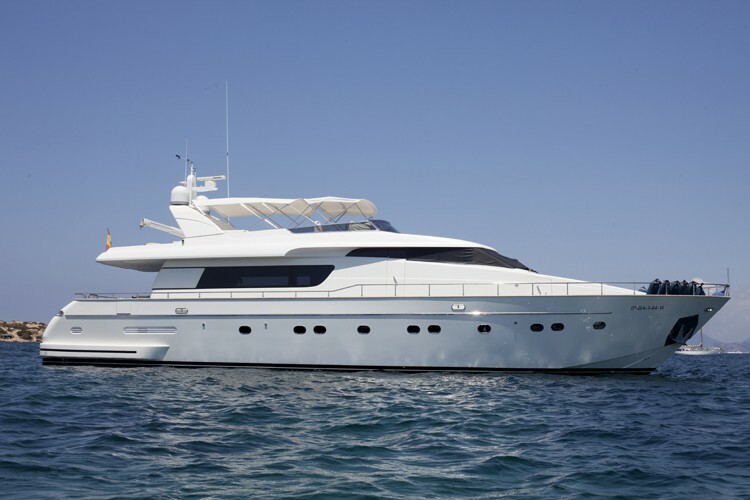 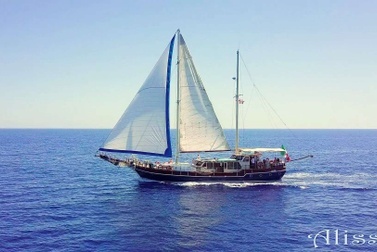 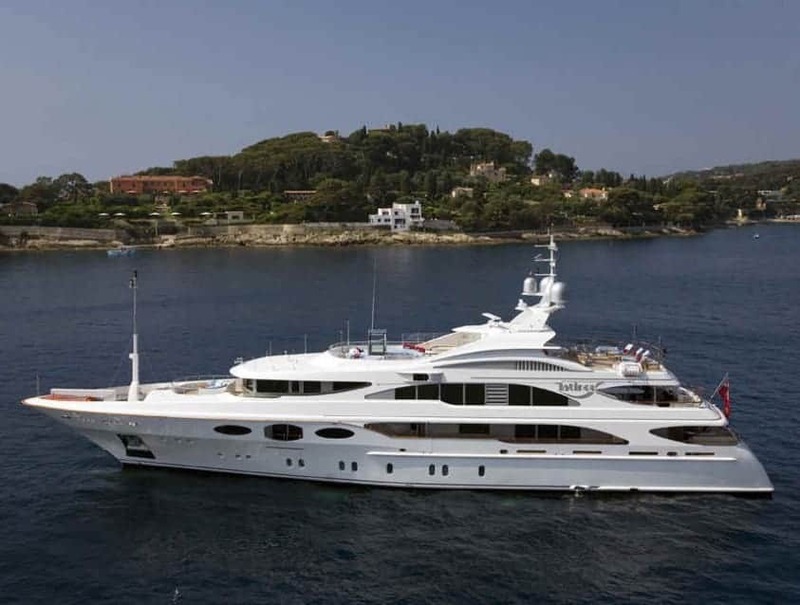 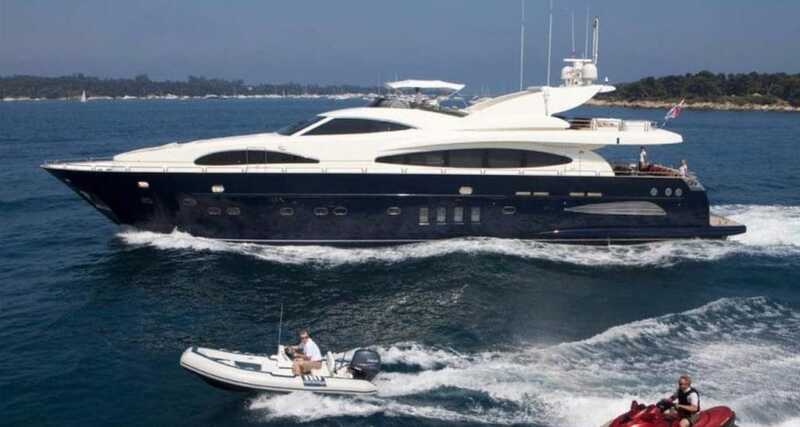 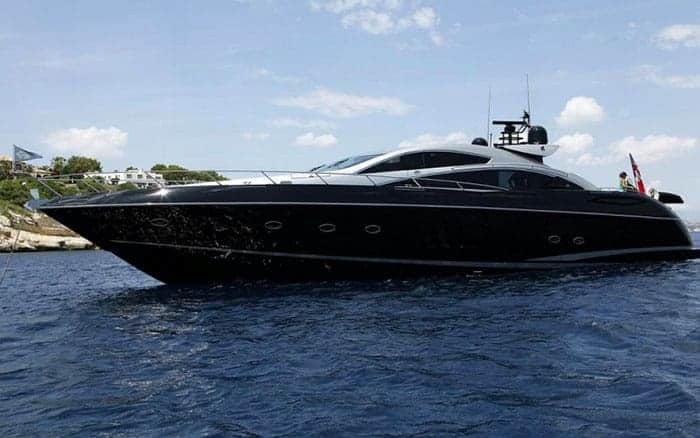 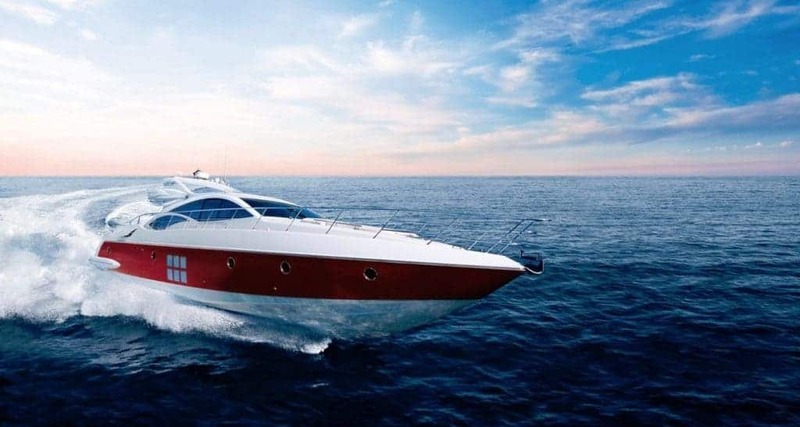 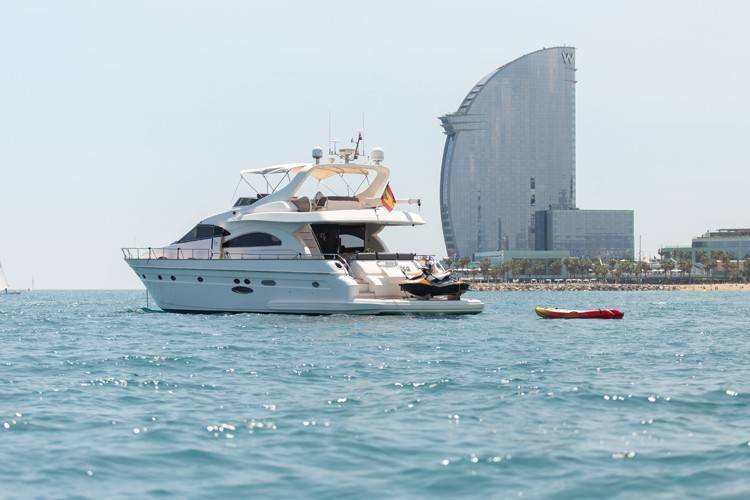 Thanks to the good flight connections, Mallorca is also suited for shorter luxury yacht charter holidays. 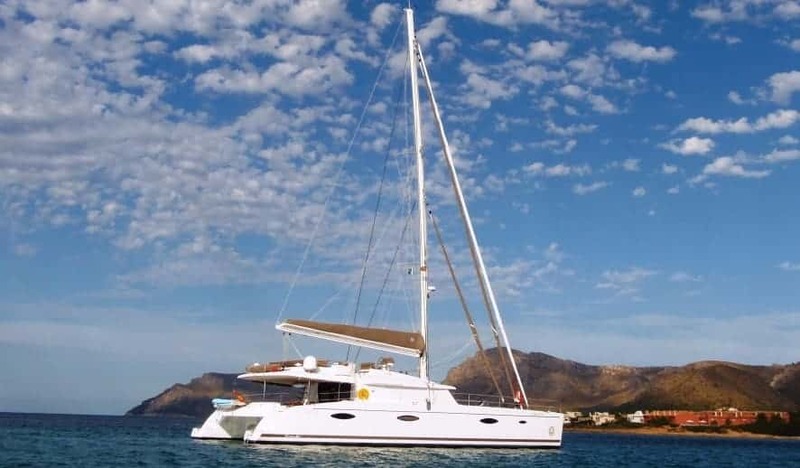 Simply enjoy four to five days in Mallorca – with Palma, an anchor stop in the Three Finger Bay Portals Vells, a night in Port Adriano or Puerto Portals, strolling in Port Andratx, swimming in Es Trenc and maybe enjoying a night of Caribbean feeling in the bay of Cabrera, the Archipelago south of Mallorca, which is under conservation: This can already be a perfect holiday. 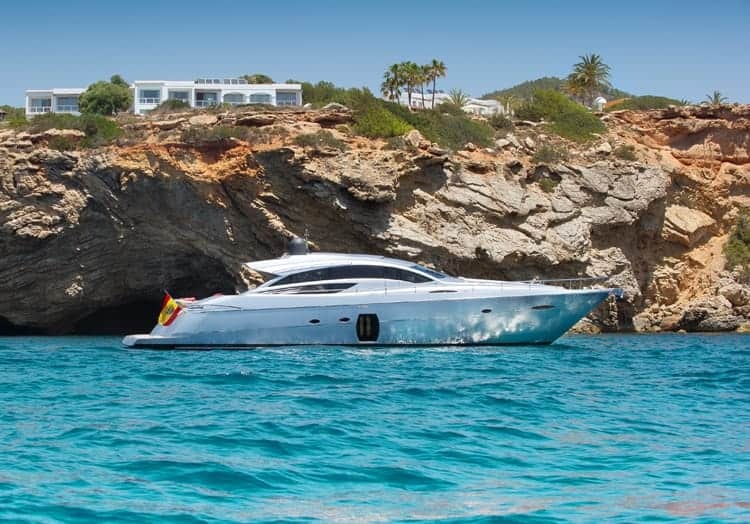 Or enjoy the old town of Ibiza and the night clubs, anchoring at daytime before Formentera or try out the beach clubs in Las Salinason Ibiza – the ingenious luxury break for in between. 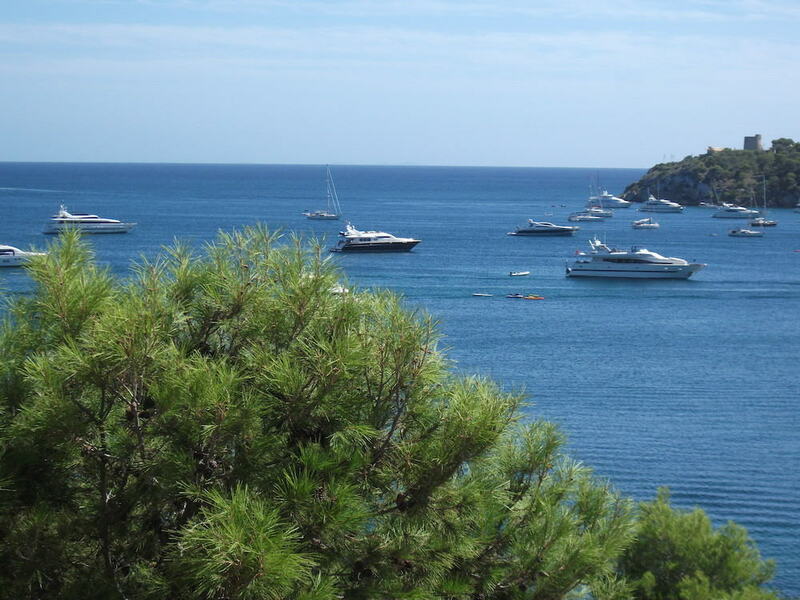 Menorca attracts as well with its picturesque old towns Ciutadella, Mahon and much unspoilt nature.